Over the years, Anthony Seymour has brought together the best possible team. 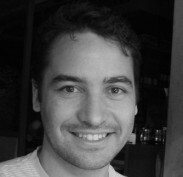 Dr. Anthony Seymour has a Bachelor of Dental Surgery (BDS) from the University of Sydney and has taken additional courses in orthodontics, implants, endodontics and dental computing. A member of the Australian Implant Society, the Australian Endodontic Society, the Christian Medical and Dental Fellowship and the Australian Dental Association, Dr. Seymour has over 25 years experience. 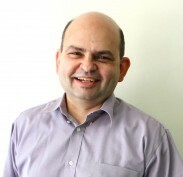 While he has experience in dentistry for people of all ages, Anthony is particularly interested in tooth whitening, jaw joint and bite treatment, surgery, implant dentistry, full mouth rehabilitation and treating special needs children. He also worked in Eastwood with Dr Michael Payne for 26 years. Dr Seymour also plays soccer, tennis and squash as well as taking part in the occasional long distance run to raise money for his son’s special school – Wairoa in North Bondi. He enjoys all sorts of music and loves reading. Dr Seymour also can speak some Lebanese, and can say hello in Fijian, French, Greek, Italian, Spanish, Portuguese, Indonesian! 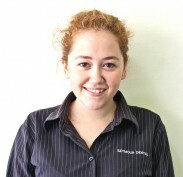 Dr Joy believes in making your dental visit an enjoyable and fun experience. Her gentle and caring nature allows her to be attentive to your oral health needs and providing you with a comprehensive treatment plan. 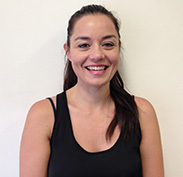 Dr Joy is competent in all aspects of dentistry, with particular interests in root canal treatments, gum disease treatments, and aesthetic dentistry. She spends numerous hours attending continuous education courses and reading up on latest literatures and research studies, in order to keep up-to- date with the new advancements in dentistry. Outside of dentistry, Dr Joy likes hiking, traveling and good food. 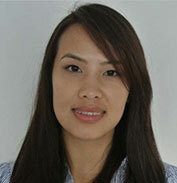 Dr Kim Nguyen has a Bachelor of Dentistry with Honours from Sydney University as well as a Bachelor of Pharmacy degree. She continues to work as a registered pharmacist on a casual basis at Liverpool Hospital. This is a testament to her nurturing, caring nature as she enjoys working with and helping people of all ages in these two varied positions in health. 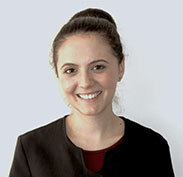 Dr Mary Hatem has a Doctorate of Dental Medicine from the University of Sydney and a Bachelor of Pharmacy also from the University of Sydney. 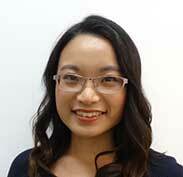 Mary previously worked in community pharmacy for eight years before registering as a dentist. 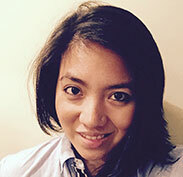 Since graduating, Mary has attended numerous hours of continuing education and training courses and aims to keep up to date with the ever advancing field of dentistry. 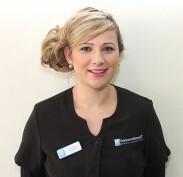 Mary enjoys all aspects of general dental care including prevention, children’s health, restorative and cosmetic cases. 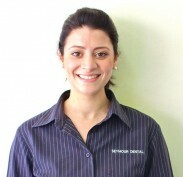 She believes in making the dental visit comfortable for every patient and is a kind, caring and compassionate dentist. 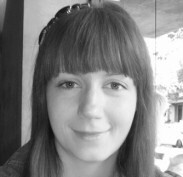 Mary also adopts a minimalist approach to her dental treatment and offers preventative treatments to her patients wherever possible. Our Mary loves a good book, particularly from the fantasy genre. Outside of work, you’ll find her on the Futsal courts or else eating her way through the many restaurants and cafes of Sydney. She is also fluent in Arabic. 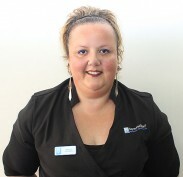 Mary looks forward to meeting you at Seymour Dental on Saturdays! The Seymour Dental surgery couldn’t run without our fantastic team of nurses, some of whom have been with us for nearly twenty years. Each is trained in multiple areas including sterilisation, dental assistance and many aspects of practice management and reception. 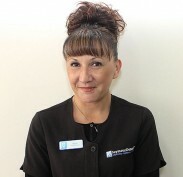 With the practice for over twelve years, Renee is a very capable team member with a great personality. Her efficiency in both nursing and administration is invaluable to Seymour Dental. Renee also speaks Polish. A dedicated, enthusiastic and friendly team member, Sue has been with us for over thirteen years. Her role involves nursing, administration support and working closely with the patients. Sue also speaks Greek. 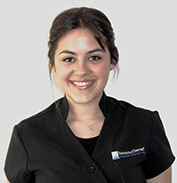 Roni joined the Seymour Dental team in 2007. She’s a valuable member of the team who has quickly learned all aspects of the practice, enjoys her role and is highly motivated to serve our patients. Roni also speaks some Lebanese. 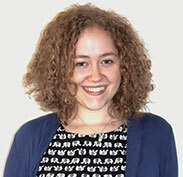 Maggy is the latest member to join the Seymour team. 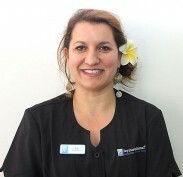 Keen to learn, she has a great personality that means she’s quickly built great relationships with the rest of the staff and our patients. Maggy also speaks Greek. 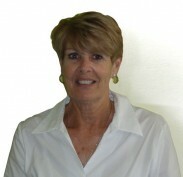 Susan was with Seymour Dental for over twenty years and had a good relationship with all the patients. She has now retired in order to spend more time with her family and to travel. We’d like to wish her all the best and thank Susan for all her years of loyal service and friendship. At Seymour dental, we enjoy mentoring students and offer them the opportunity to learn more about dentistry within our team. We learn a lot from each other, and all our students have contributed a huge amount to the practice. It’s always sad to see them go! Our current students are Nazli Yashin and Mary Hatem, Sherwin Li and Jun (Joy) Liu. 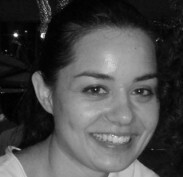 Nazli has completed a Bachelor of Liberal Arts and Science (Hons, First Class) majoring in Anatomy and Histology at the University of Sydney, and she intends on studying Medicine in the near future. She has a keen interest in anatomy and dissection. She was awarded the title of ‘Prosector’ in her undergraduate degree, and her dissections have been used for study purposes by students of science, dental and medical schools at the University of Sydney. Nazli aims to provide exceptional personal service, and to gain a better understanding and appreciation of the importance of dental health for general health and well-being. She enjoys playing the piano, swimming, mixed martial arts (currently on her purple belt in Tae Kwon Do), baking, cake decorating, and spending time with her family and friends. She also speaks fluent Turkish. 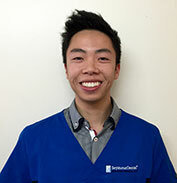 Sherwin is a dental student and has completed a Bachelor of Veterinary Science degree from the University of Sydney. He has a keen interest in medical sciences, especially how the provision of excellent oral health care can affect the general overall health of members of the community. In his free time, he enjoys action movies, swimming, exercise, bike riding, motorsports and spending time with family and friends. 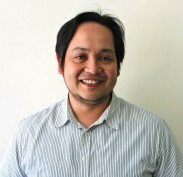 He is also able to speak Chinese Cantonese fluently and some Chinese Mandarin. The practice of dentistry has change dramatically ever since the arrival of the personal computer and the internet. Technology now is driving change at a dramatic rate and there are more ways to interact with people than ever before. So now there are people behind the scenes that help Seymour Dental. Aisha has joined the Seymour Dental team as Social Media Manager, where she is handling the company’s social presence in the virtual space. Aisha previously worked as a Social Media Manager at Sensis, managing up to 20 clients’ accounts across all social platforms at any one time. With an undergraduate degree in Psychology and a Masters in Business and Journalism under her belt, we are more than delighted to welcome Aisha into the team. I would like to thank Dr Jason Watson, Dr Dilara Yashin and Dr Eleni Nanitsos who have been a great service to the practice. They have moved on to concentrate on their own practices and we wish them well. 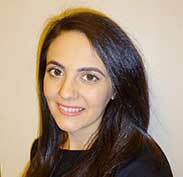 Rebecca and Dilara who have been with us since 2010 have now graduated as dentists. We wish Rebecca & Dilara all the best for the future as dentists. 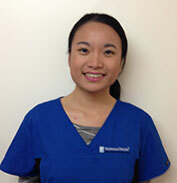 Mary Hatem & Jun (Joy) Liu have also graduated and are now working part time with the Seymour Dental family, welcome aboard! Past students have included Marjan, Matt, Eleni, Ksenia, and Danny.